Hello, friend! Welcome to the Mr. 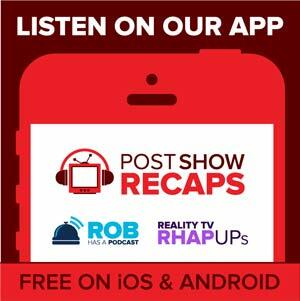 Robot podcast on Post Show Recaps. Every week, Josh Wigler (@roundhoward) and Antonio Mazzaro (@acmazzaro) discuss the latest episode of Mr. Robot, covering each and every hour of the USA Network drama’s second season. This week Josh and Antonio ditch their plans to watch Back to the Future Part II in order to discuss the latest harrowing episode of Mr. Robot. Topics include Phillip Price’s true motivations for power, the continued shadiness from Mr. 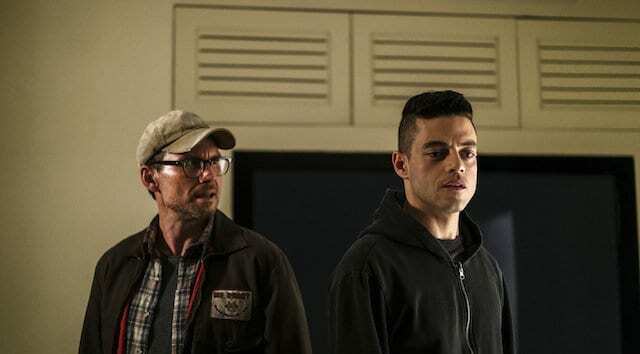 Robot, Elliot’s invitation to the audience, the Tyrell Wellick of it all, and much more. Oh, and that little incident at the restaurant. Let’s not forget about that.